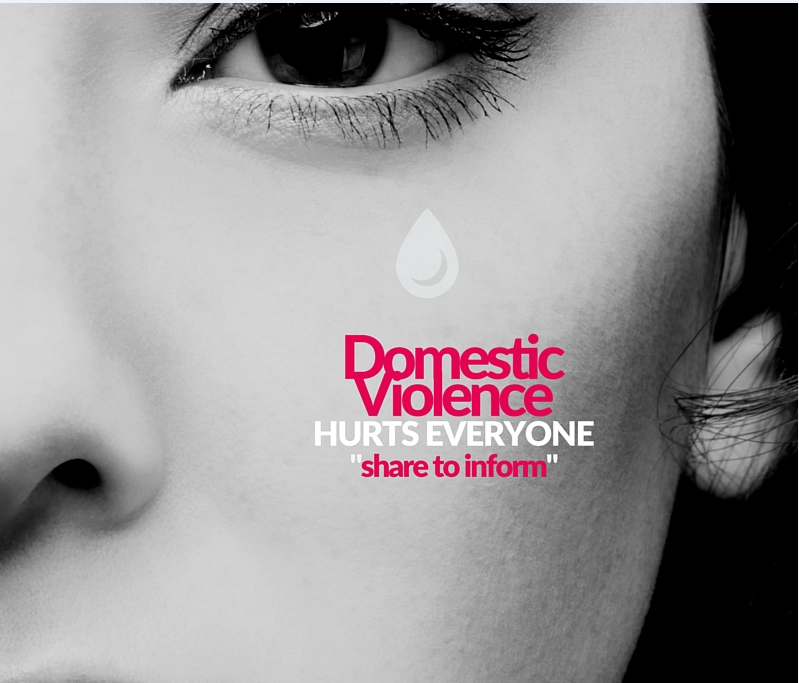 While there is no single definition, the central element of domestic violence (which includes - physical, verbal, emotional and financial abuse) is an ongoing pattern of behaviour aimed at controlling a partner through fear – for example, by using behaviour which is violent and threatening. In most cases, the violent behaviour is part of a range of tactics to exercise power and control over women and their children and can be both criminal and non-criminal (COAG National Plan 2010). Relationship Australia NSW's Taking Responsibility and Women and Choice program might assist participants trying to change their behavioural and personality traits. We are a judgement-free and inclusive relationship support service that respects who you are and your unique situation - regardless of beliefs, culture, family structure, gender or sexual orientation. You can email us or call us on 1300 364 277.